Karmen K – Red k.
red k.'s Managing Director, Karmen Karamanian, has substantial international design industry experience in art direction, visual communication, brand identity and online communication & design. A versatile, experienced and creative practitioner, Karmen has consulted for internationally acclaimed firms such as COX Architects and Planners and DEGW Design Consultancy in a Visual Communications Manager capacity. 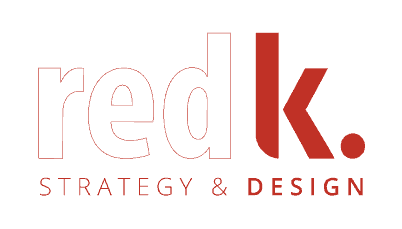 The founder of red k., Karmen has branched out on her own with a communication & design consultancy specialising in providing unique brands and creative marketing solutions. Karmen is a graduate of the University of NSW with a Bachelor of Design degree. This short animation visualises the mechanism that powers IFC & Tonga Development Bank’s new, cashless remittance service. Learn how this partnership has innovated to deliver a compliant, secure and affordable channel for migrant workers to send money home, all without a corresponding banking relationship. Nutritious vegetable smoothie; doesn’t sound palatable does it?